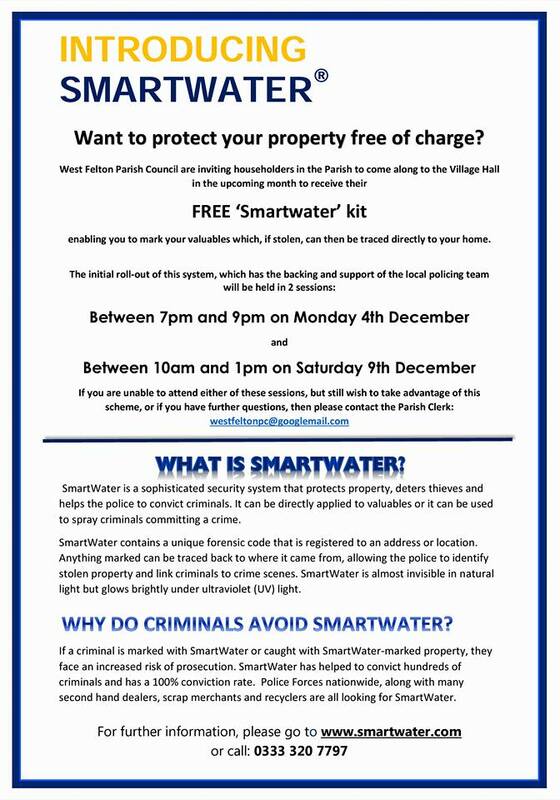 West Felton Parish Council is inviting householders in the Parish to come along to the Village Hall in the upcoming month to receive their FREE ‘Smartwater’ kit enabling you to mark your valuables which, if stolen, can then be traced directly to your home. 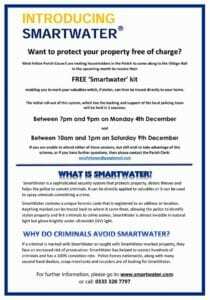 Smartwater allows residents to mark their homes and property with water that is unique chemically coded their address. This water shows up under ultra-violet light. 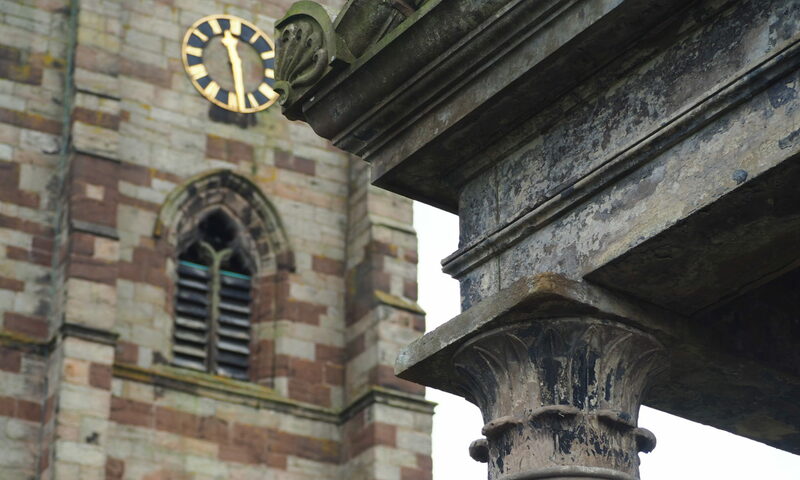 In the event of a theft and subsequent recovery of property by the Police, the unique code of the water means that the stolen property can be returned to the rightful owner. 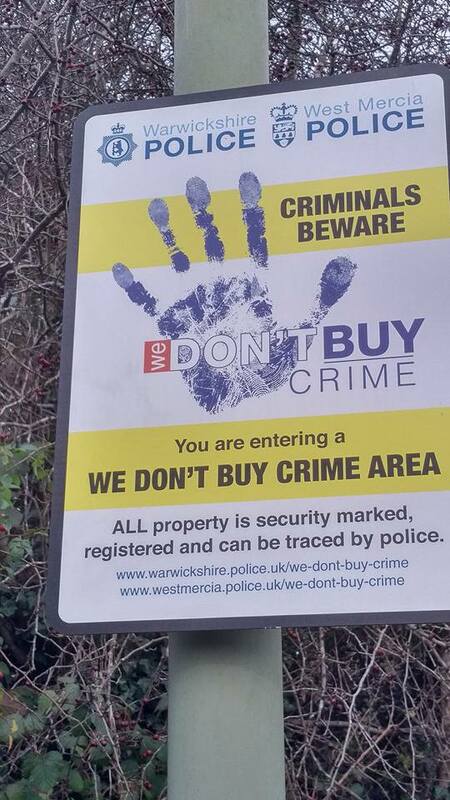 The Police are providing signs to go up across the parish to deter thieves. 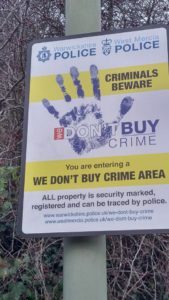 Ultimately this will free up thin police resources away from petty theft to more important policing. 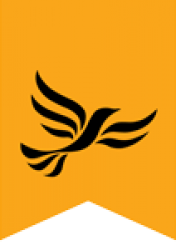 If crimes of this sort are further reduced it should translate into lower insurance premiums for residents. 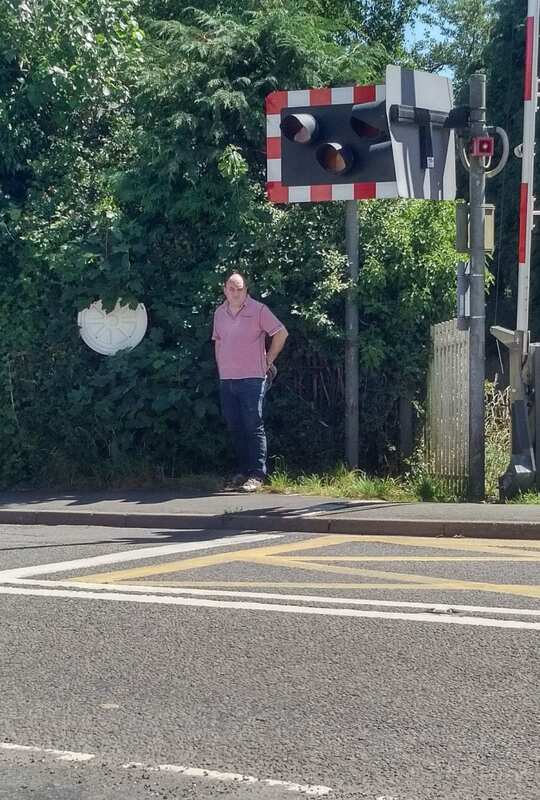 During the run-up to May’s election residents complained to me about the broken blindspot mirror on Station Road next to the level crossing. 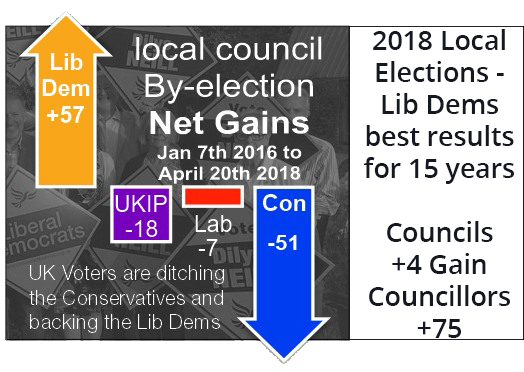 Mopping up election casework had to wait until after the general election had finished as I was the Agent for Hannah Fraser in Shrewsbury in the General Election. 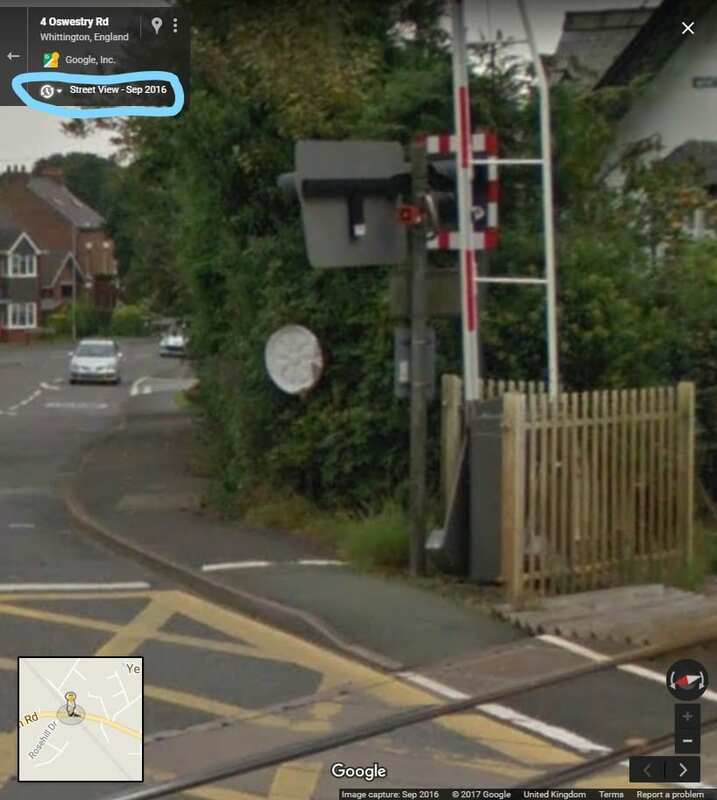 I reported the sign to Shropshire Council on the 1st of July with fixmystreet. 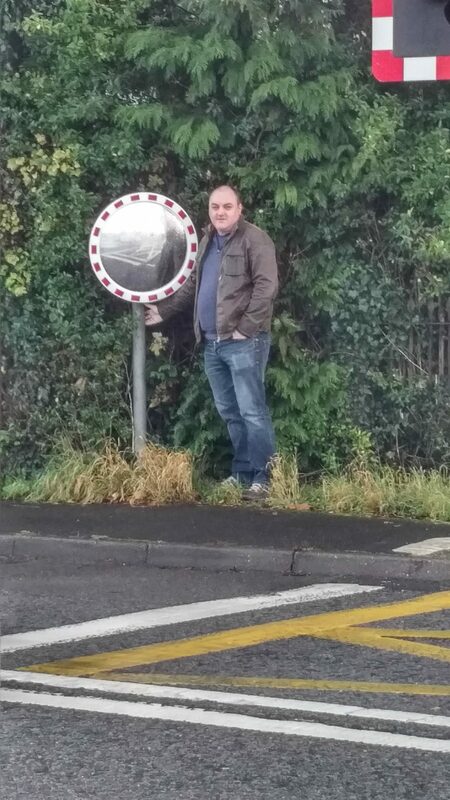 This mirror had been broken for quite a while apparently and is a pain for residents coming out of the junction seeing traffic approaching from the right. This is quite a dangerous situation for vehicles emerging from the junction if their view is restricted. I am pleased it is now fixed and the risk to residents has been reduced. The sign was broken as far back as September 2016 on Google Street view. For something with safety implications, it should have been fixed a lot sooner.